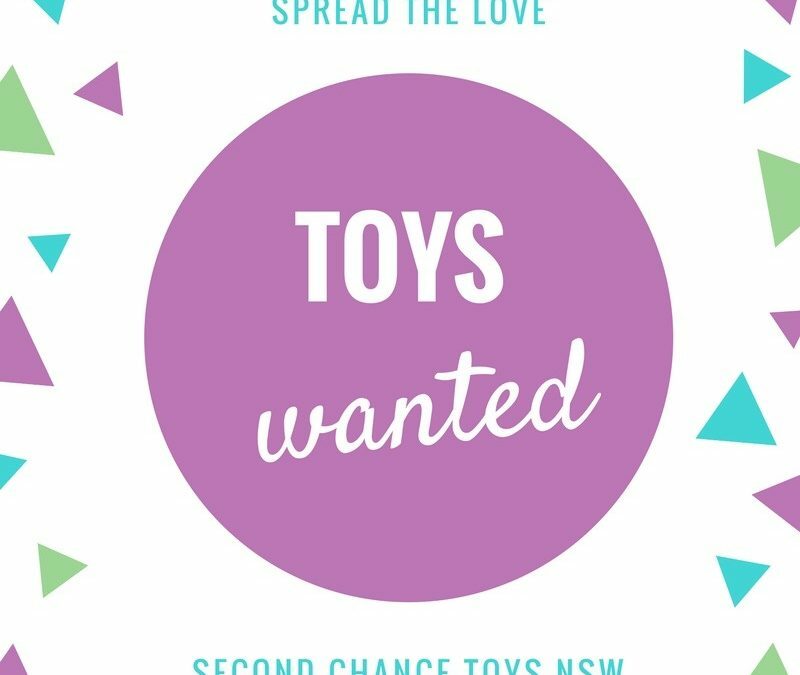 Second Chance Toys are looking for toys in good condition – get your kids busy sorting! 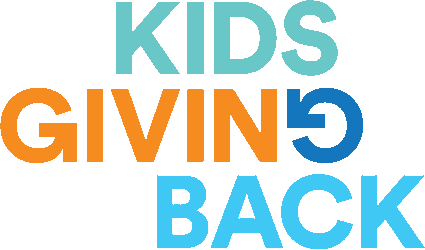 A great activity to do right in your own home, for the kids on school holidays! If you have a surplus of toys, Second Chance Toys N.S.W. Incorporated are happily accepting donations of gently used toys at Storage King Penrith. Gently used toys can be dropped off during their trading hours. Remember to please only donate items that are in the sort of condition that you’d be happy to accept for yourself. Any questions please contact Second Chance Toys directly.